Sago palm are among the intensively cultivated crops on peatlands in Sarawak. However, a number of problems in large scale sago cultivation have been highlighted. One of the problems is the trunking ability of sago palm. 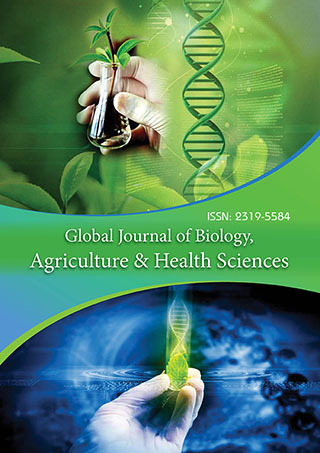 The study attempted to examine the correlation between peat soil characteristics in term of molecular structure and the growth performance of sago palm. For this purpose, peat soil samples from Sg Talau plantation in Mukah Sarawak were studied. Functional group of the peat samples and their relations with the sago growth were studied. FTIR was used to identify the four main molecular structures that involve in humification of peat soil which are alcohols, aliphatic hydrocarbons, carboxylic acid and polysaccharides. Elemental analysis was determine by calculate C/N ratio and found correlated with the peat maturity. Humification index was calculated by using the ratio of main functional group to polysaccharide.